The phone rings. You receive an alert that some incident or breach may have occurred that is impacting your organization and your customers may be affected or their data may have been compromised. Often when an issue or unsuspected attack occurs, IT teams find out too late. 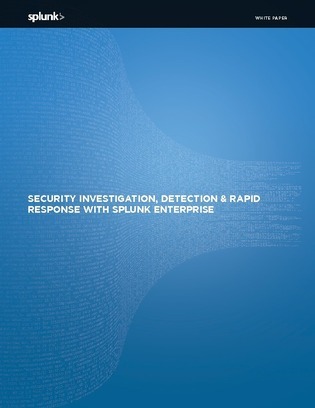 This white paper explores an analytics-driven approach to security that enables organizations to respond to incidents as soon as possible.